-Pacific Rose Apples; Wisconsin Russet Potatoes. 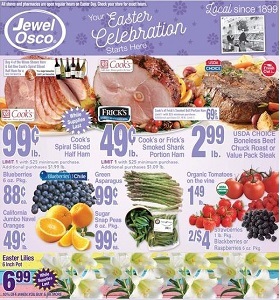 To see the weekly circular for your favorite Jewel-Osco store, search by ZIP Code or city, state. La Bonita Supermarkets Weekly Ad April 10 – April 16, 2019. Beef Chuck Roll Steak!